Dec - 03 | By: OMPA | no comments. The Oregon Media Production Association (OMPA) is proud to announce and welcome Janice Shokrian as the organization’s executive director. Shokrian will be responsible for representing the mission of OMPA to members, potential members, legislative bodies and industry stakeholders. 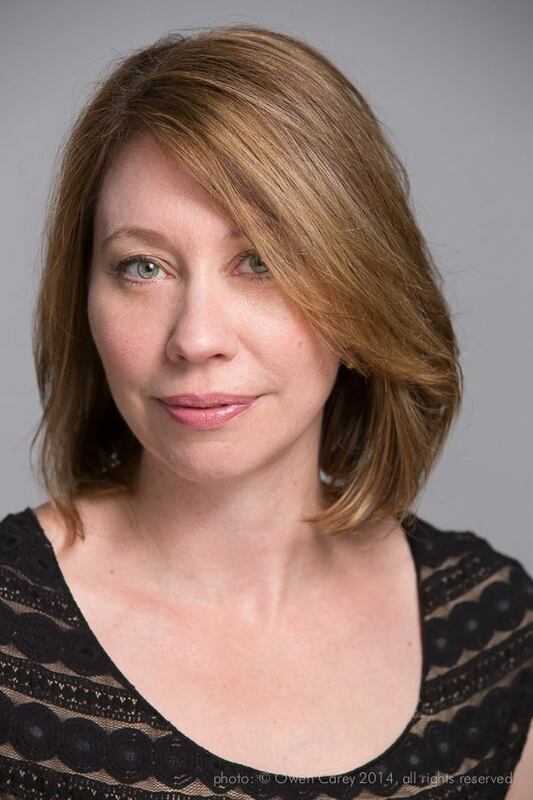 to introduce her to our member and industry stakeholders right away.” Cress noted that the new executive director was already in meetings with key players in Oregon’s film, television and media business. OMPA is the largest nonprofit association for commercial, film, TV and digital development professionals in Oregon, uniting crew, talent agencies, producers, directors and others who cater to the entertainment industry. The organization’s mission is to grow jobs and business opportunities for Oregon media story-tellers. OMPA contributes to Oregon’s culture of creativity, in a green and economically powerful 21st Century industry.